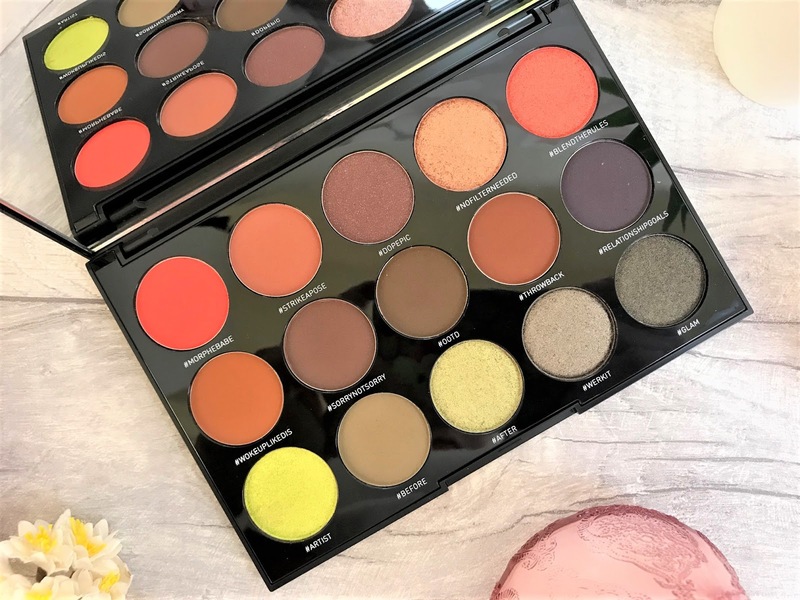 I really like Morphe Eyeshadow Palettes but what often puts me off buying them is the size - unless your travel makeup bag is a trunk, they are not the best for travelling with. 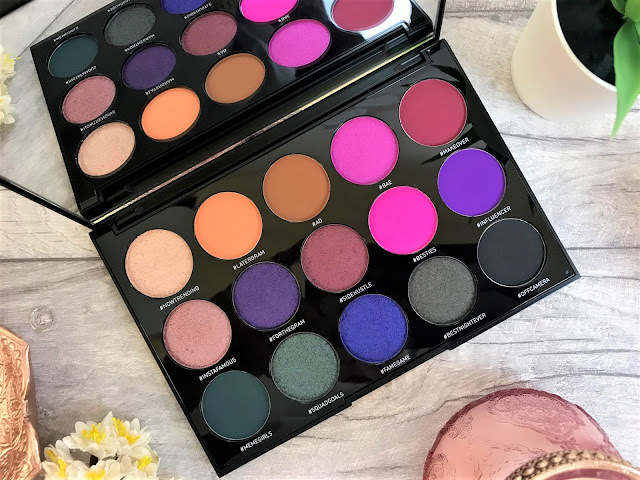 When they brought out the 15 pan palettes, I knew that these were going to be much better for travelling with and two in particular caught my eye. 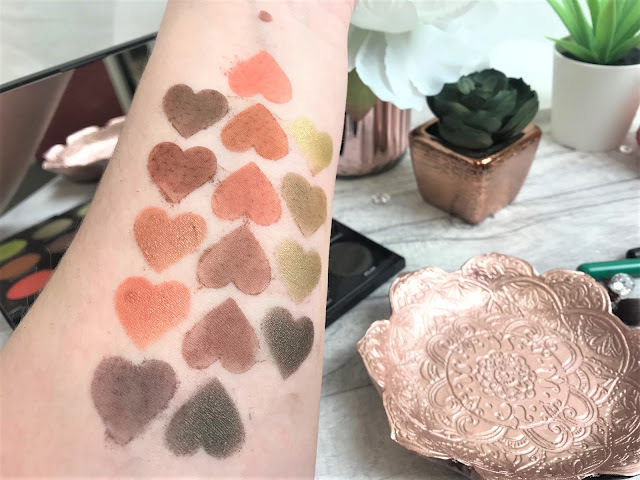 My favourites within this palette are #Artist, #After, #NoFilterNeeded and #BlendTheRules as they are all quite different to what I see in other palettes. If you have tried Morphe eyeshadows before, you will know they all have excellent pigment and blend smoothly onto the lids. I did find a little fallout with some of the shimmery shades, but nothing crazy. 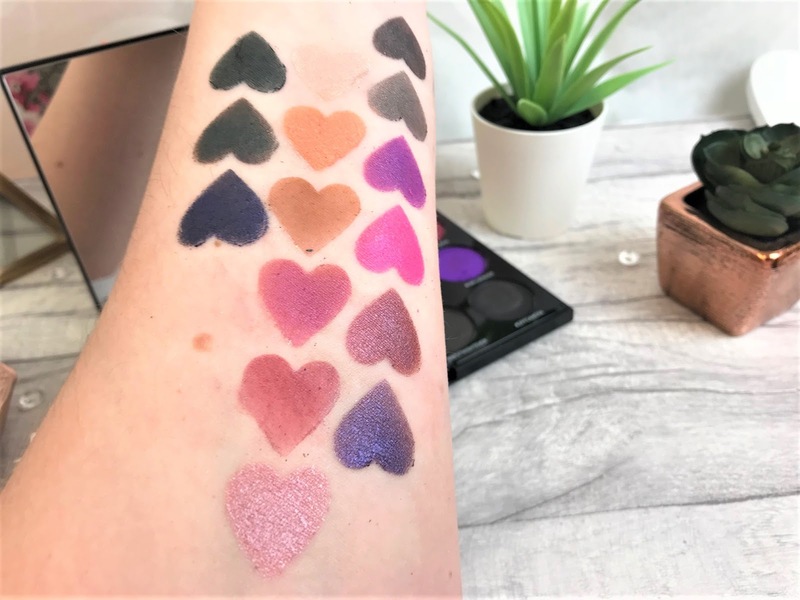 I found that there was barely any fallout with this particular palette, and at just £16 per palette you really cannot go wrong. 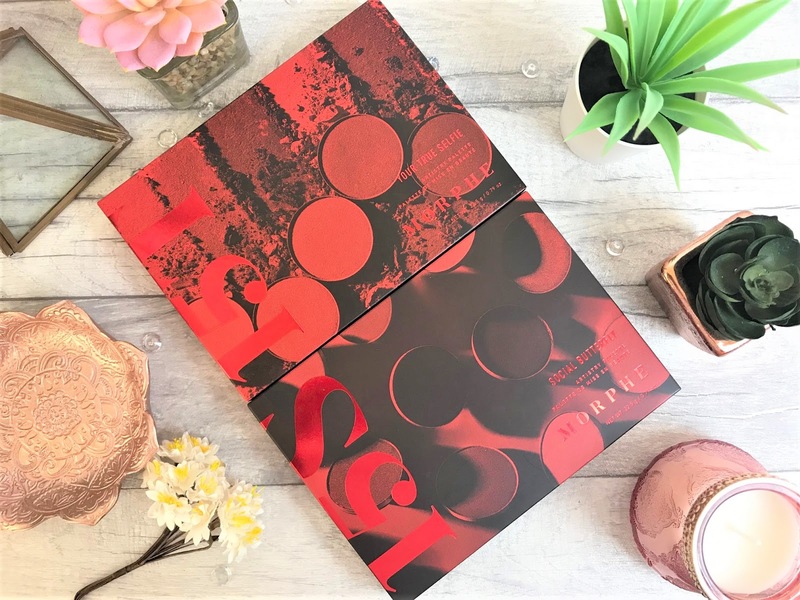 You get the 15 shades in a sleek compact and there is even a full-sized mirror on the inside of the lid making it the perfect travelling companion. You can find these palettes and more online at Morphe.